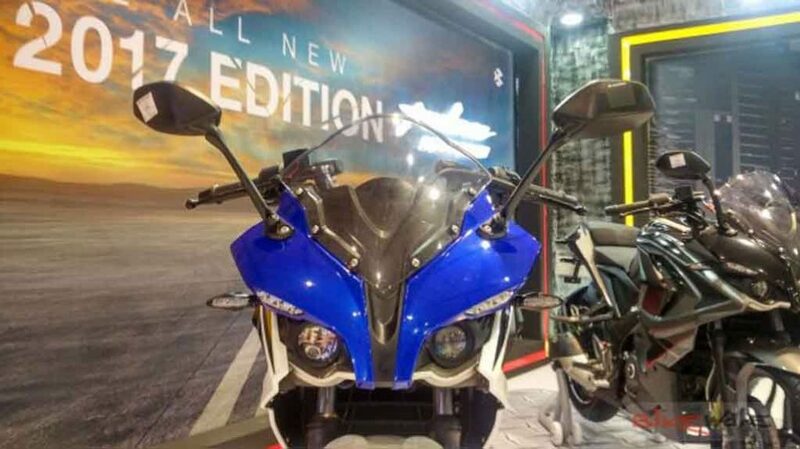 Bajaj Auto has reportedly launched the MY2017 Pulsar RS200 that comes painted in new colour scheme which is christened as the Racing Blue Edition. The bike is priced at Rs. 1.47 lakh for the non-ABS variant, while the ABS version gets a price tag of Rs. 1.62 lakh (both on-road prices, Pune). Last year the bike maker launched the Pulsar RS200 with Blue and White livery in Turkey. But the newly introduced model comes distinctive than that as it dons a completely Blue painted front wheel and a Black painted rear wheel. The motorcycle also comes wearing the Blue and White paint scheme on the fairing, fuel tank and tail section. Bajaj launched this flagship Pulsar model in March 2015 and the bike came very appealing for those who want an affordable sportsbike. The RS lettering in the name suggests the Racing Sport characteristics of the bike. 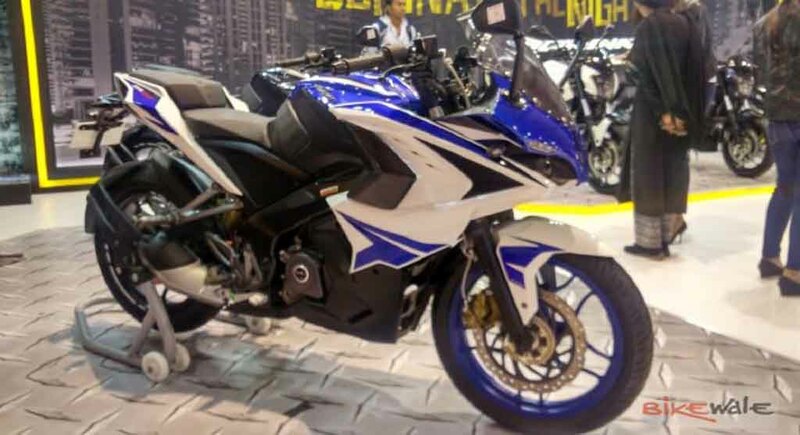 However, in recent times the sales of the bike were not satisfactory and Bajaj believes, with the introduction of this new colour scheme RS200 will be able to see boost in sales. Apart from the new paint scheme, the Bajaj Pulsar RS200 Racing Blue Edition won’t get any other mechanical change. The company is yet to reveal further detail about this model, but expect it to retain the same features like monoshock rear suspension, clip-on handlebar, twin projector lamps, part-analogue part-digital console, single channel ABS, telescopic front forks, etc. Power source of the bike is also expected to remain same. Also read: Bajaj Pulsar RS200 Dual Underseat Exhaust – Too Hot to Handle? The flagship Pulsar model takes power from a 199.5 c single-cylinder, liquid-cooled engine that is mated to a 6-speed transmission. 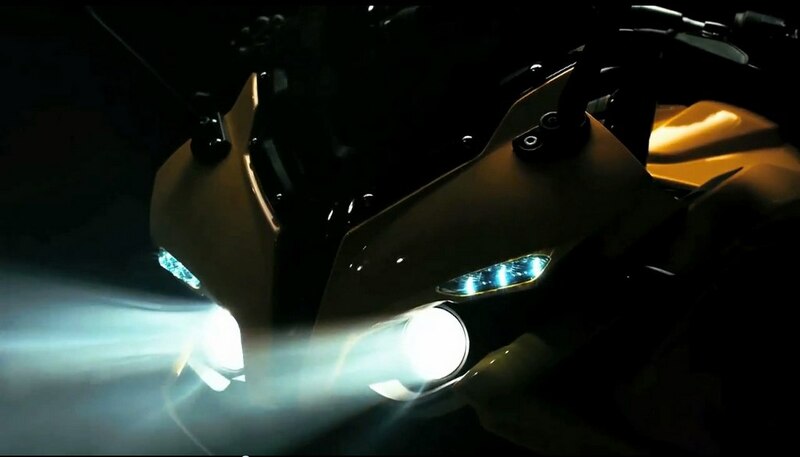 The engine churns out 24.5 bhp of peak power at 9,750 rpm and 18.6 Nm of peak toque at 8,000 rpm. A 300 mm front disc and a 230 mm rear disc do the braking duty in this bike.